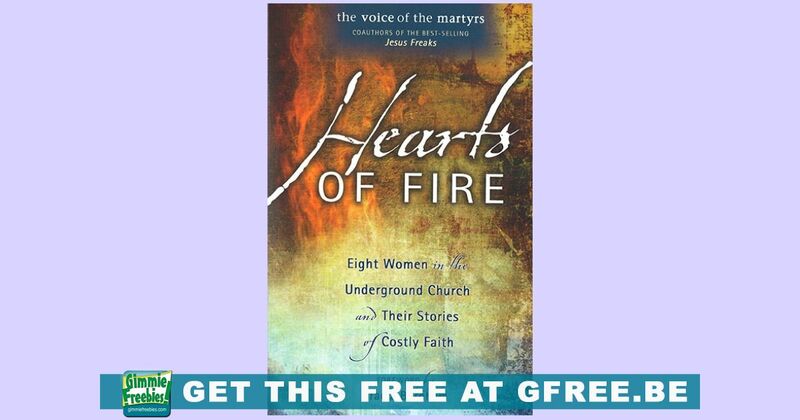 Claim your copy of the free book “Hearts of Fire” from Voice of the Martyrs, while supplies last. You will also receive The Voice of the Martyrs’ newsletter. Eight women from eight very different backgrounds, yet the struggles they each faced rang with similarity. From Pakistan, India, Romania, the former Soviet Union, China, Vietnam, Nepal, and Indonesia, these women shared similar experiences of hardship and persecution.